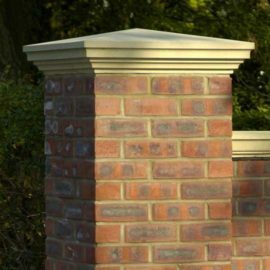 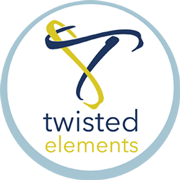 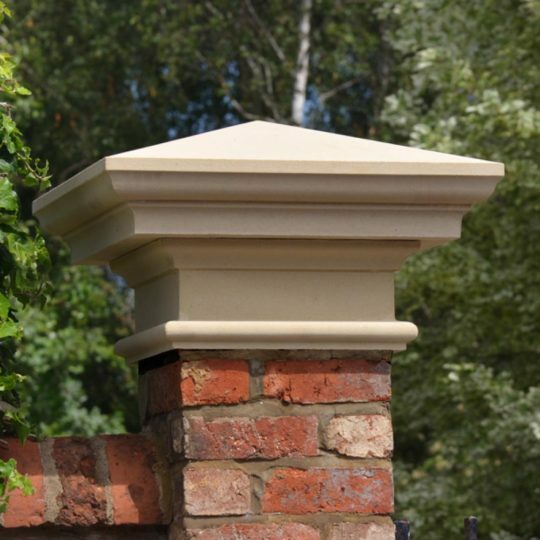 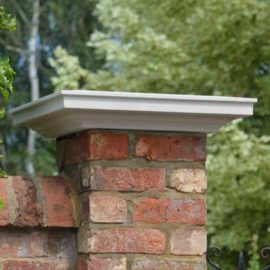 Cast stone pier caps provide the finishing touch to a gate post, pillar or pier and is ideal for a stone or brick gate pier. 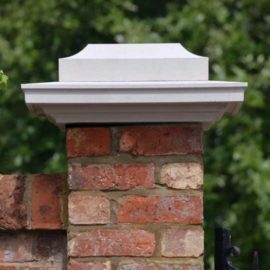 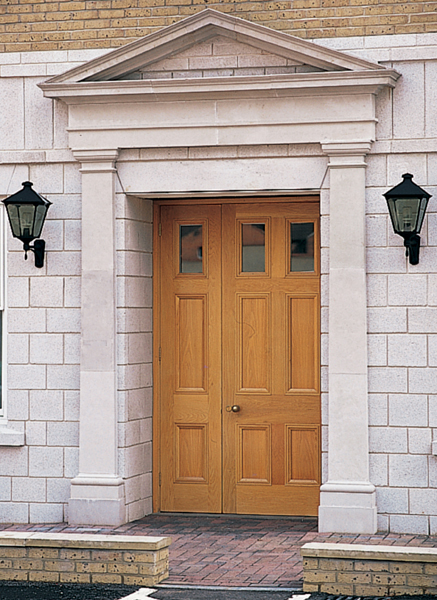 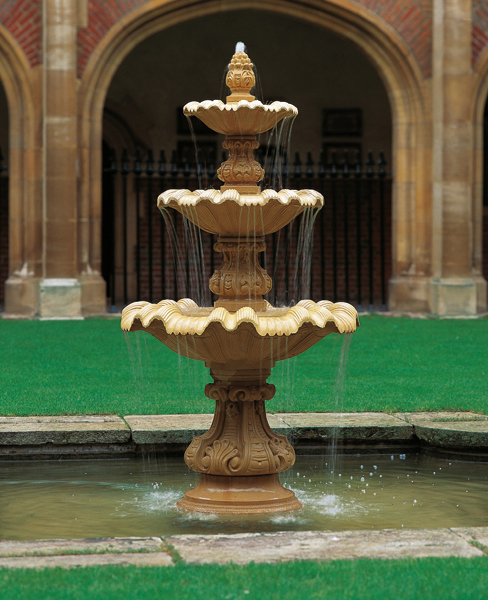 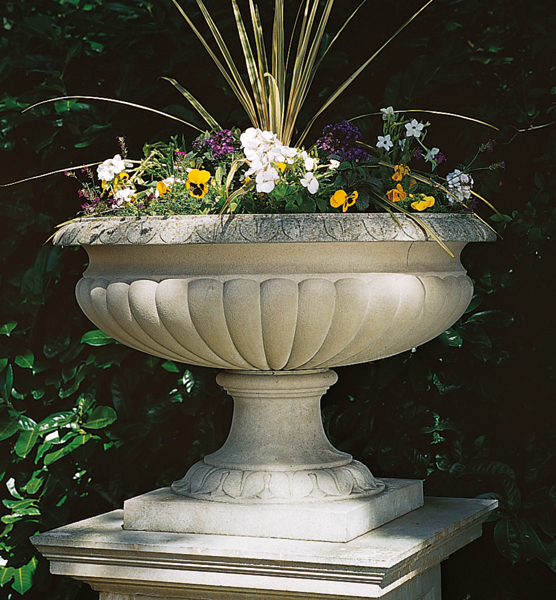 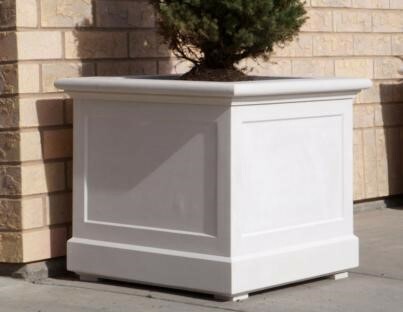 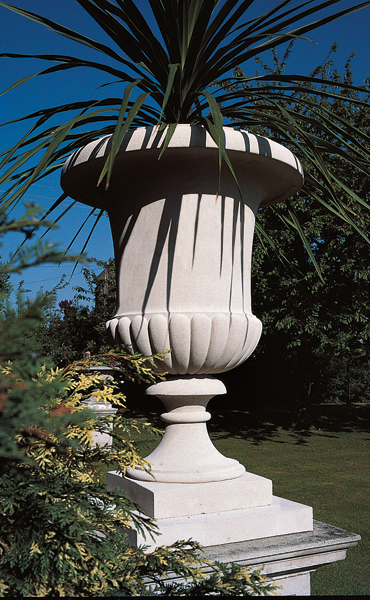 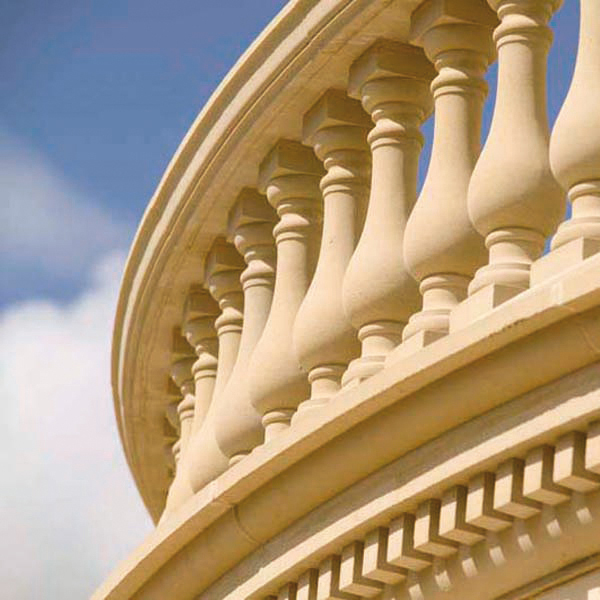 Cast stone pier caps are available in a wide range of sizes and profiles. 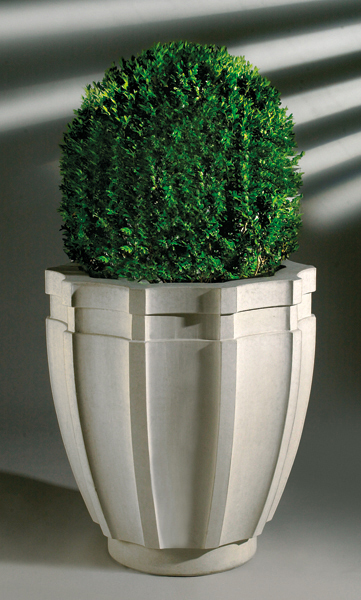 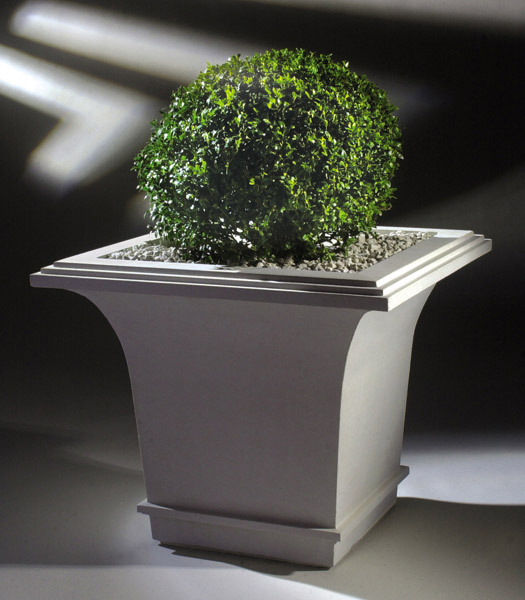 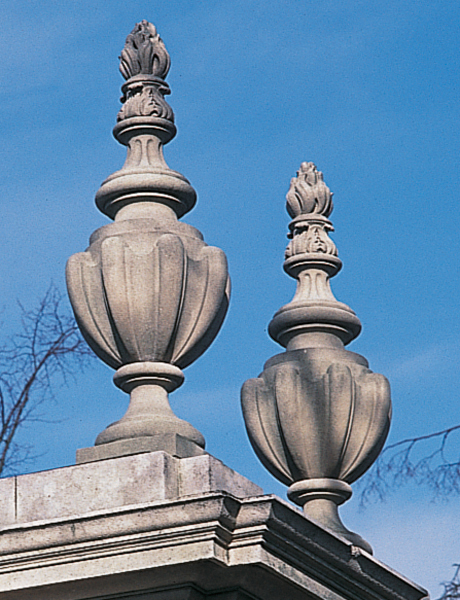 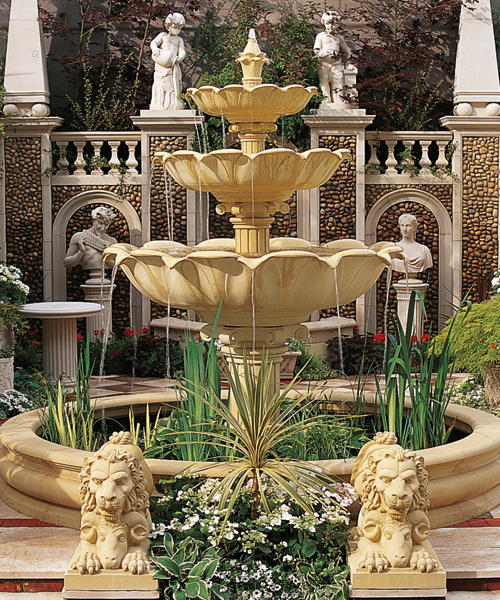 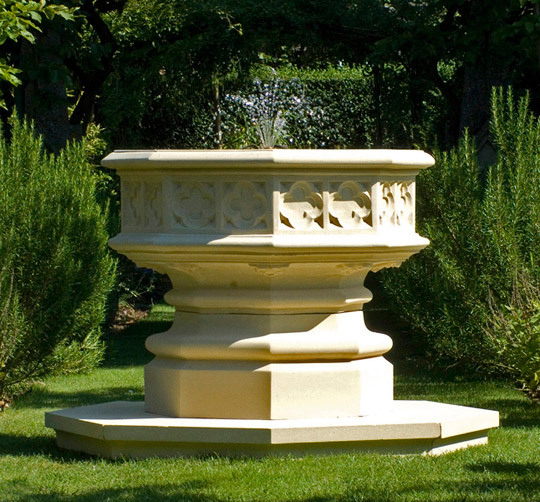 Haddonstone can also custom manufacture cast stone pier caps to individual specifications, sizes and profiles.